Jug band icon Jim Kweskin — singer, bandleader and founder of the hugely popular Jim Kweskin Jug Band — is known for his engaging guitar style adapted from the ragtime-blues fingerpicking guitar styles of such artists as Blind Boy Fuller, Mississippi John Hurt and others who were gaining fame during the folk revival of the 1960s. Kweskin used the more complex chords of pop and jazz to make these styles his own, and inspired a wave of imitators, including bands that were to become the Grateful Dead and the Lovin’ Spoonful. In 1967, Kweskin pulled the plug on the Jug Band. Though he rarely performed or recorded for the next 30+ years, Kweskin never stopped exploring traditional folk and blues and adapting these to his own unmistakable style. Jim Kweskin is probably best known as a singer, bandleader and founder of the Jim Kweskin Jug Band. The Jug Band’s imitators were legion, including a San Francisco jug band that became the Grateful Dead and a New York jug band that became the Lovin’ Spoonful. Kweskin also created one of the bedrock guitar styles of the folk revival, adapting the ragtime-blues fingerpicking of artists like Blind Boy Fuller to the more complex chords of pop and jazz. He has maintained a remarkably consistent musical vision since his jug band days, continuing to explore traditional folk and blues with the sophisticated sensibility of a jazz musician and jazz with the communal simplicity of a folk artist. Chenango Craftsman Houseconcerts take place at the home of Sarah Gerk and Andru Bemis in the Northside of Binghamton, New York. Because of the intimate nature of the space, concerts are by “invitation” only. This can come from the performer’s newsletter or website, through our periodic email newsletter (sign up here), or from an acquaintance, family member or other concert guest. 100% of audience donations go directly to the artist. To ensure a seat for you at the performance, we encourage you to make your donation in advance. Guests without advance reservations may make their donation — cash or check — at the concert, and will be seated according to availability. Reasonably well-behaved kiddos and babies are always welcome. Doors open at 6:30 pm. Join us for potluck-style food, snacks and drinks before the concert, if you wish. Don’t feel that you must bring something to be included; there’s always enough for everybody. Music starts at 7:30 pm. Jim Kweskin will play till 9 pm or so. Feel free to stay and visit after the performance, and don’t be afraid to arrive late or leave early if your schedule requires it. We’re looking forward to seeing you on the 26th! If you have any questions or would like more information, contact Andru. Coffee & Tea Lovers!!! Dan and Dan of FoJo Beans will hand-deliver your prepaid coffees and teas to you at Jim Kweskin’s Chenango Craftsman Houseconcert with no delivery fee. 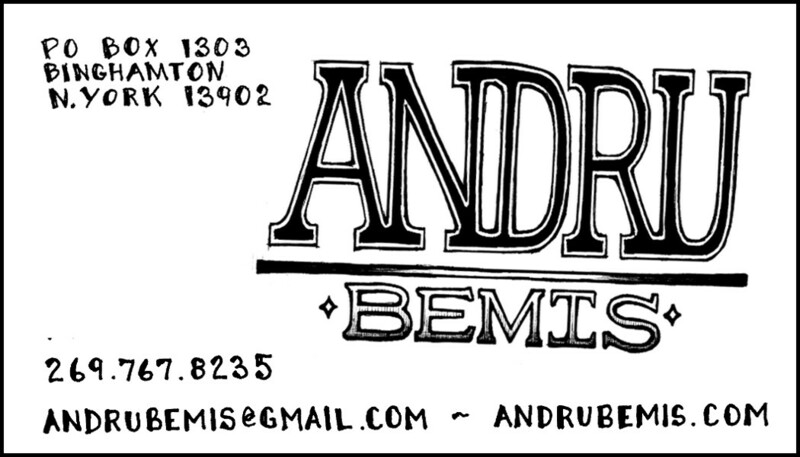 Use the coupon code “Bemis26” and DON’T USE A SHIPPING ADDRESS. Offer expires 6/24/18. Visit www.fojobeans.com to place your order.